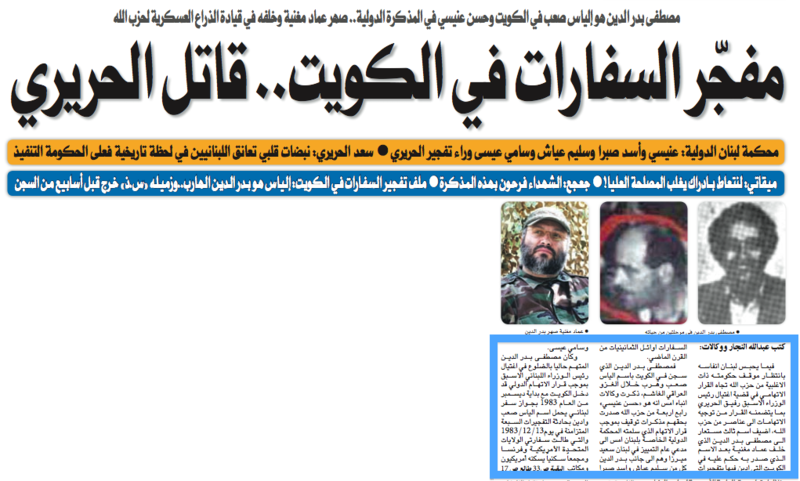 It was just revealed that the criminals behind the assassination of the previous Lebanese Prime Minister, Rafeeq Al-Hareeri; are also the same criminals behind the failed assassination attempt of Sh. 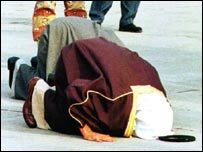 Jaber Al-Ahmad, Emir of Kuwait. 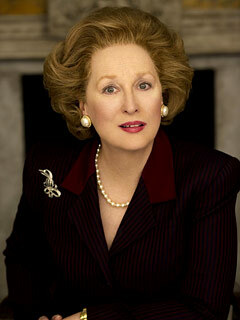 Meryl Streep will be playing Margaret thatcher in “The Iron Lady”. This is an old photo of our late Sh. 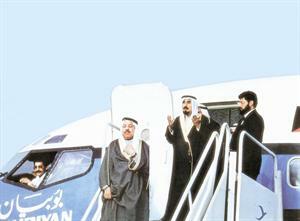 Jaber going to Haj. Sadly, I don’t know what year it was. Allah yr7um elsheikh Jaber inshalla w eygamed roo7ah elyanna. Older related posts: Sh. Jaber’s mom and Sh. Jaber Causeway. 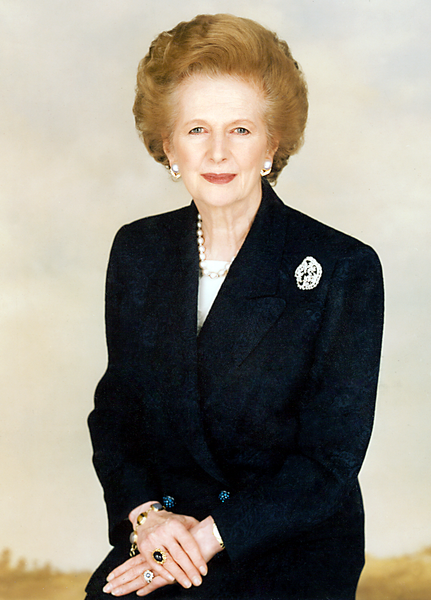 This is a rare picture of Sh. 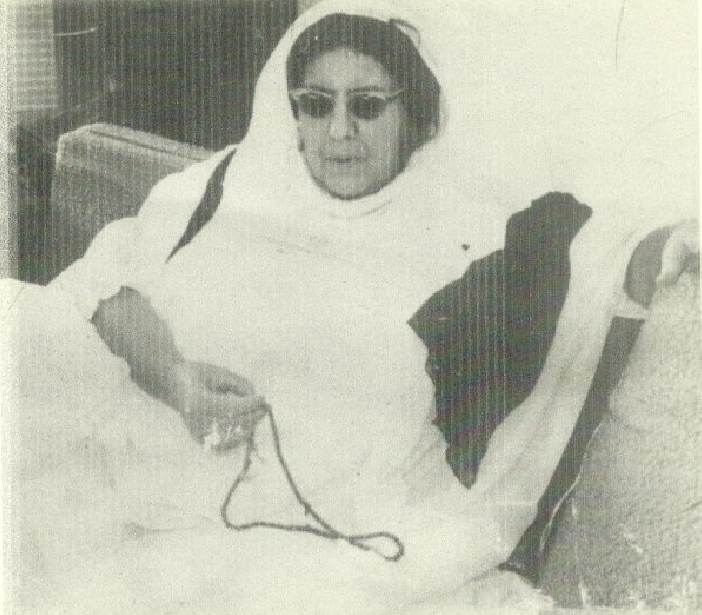 Beebi Al-Salem Al-Sabah, the mother of our late Emir, Sh. Jaber Al-Ahmad Al-Sabah. Sh. 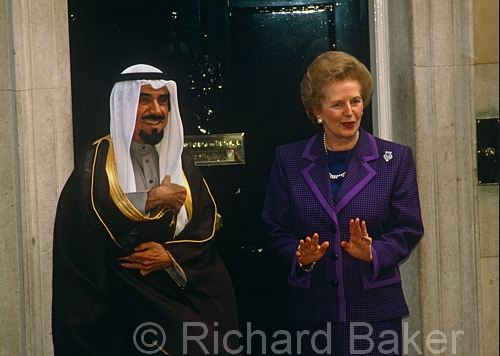 Beebi is true royalty, she in directly related to 3 of Kuwait’s rulers. She’s the daughter of an Emir, Sh. Salem Al-Mubarak. She’s the sister of an Emir, Sh. Abdulla Al-Salem. And she’s the mother of an Emir, Sh. Jaber Al-Ahmad.